As most regular readers of my blog will be aware, I’m a Rev, and one of the things I do is run a Christian-based charity in Africa. Among other things, we raise funds for a rural medical project and support children in orphanages. Anyway, from 2015 I’m going to combine my angling with some fund-raising. There will be 4 opportunities (one every quarter) to fish somewhere specific and you can be my guest for the day. 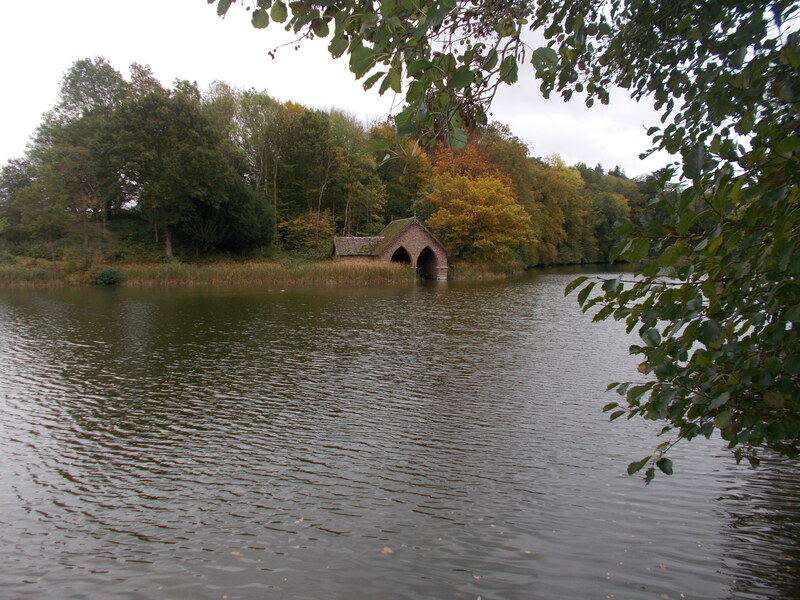 To kick off the project there is the opportunity to go pike fishing (although it’s not limited of course, you can do what you want) on the beautiful pool above, near Bridgnorth. You can bid on the auction (you just need to open an account if you haven’t already, but it’s all very quick and simple) HERE and once it’s up I’ll be in touch with the winner and we can take it from there in terms of arranging a date etc. Happy bidding and thank you to everyone who does enter.